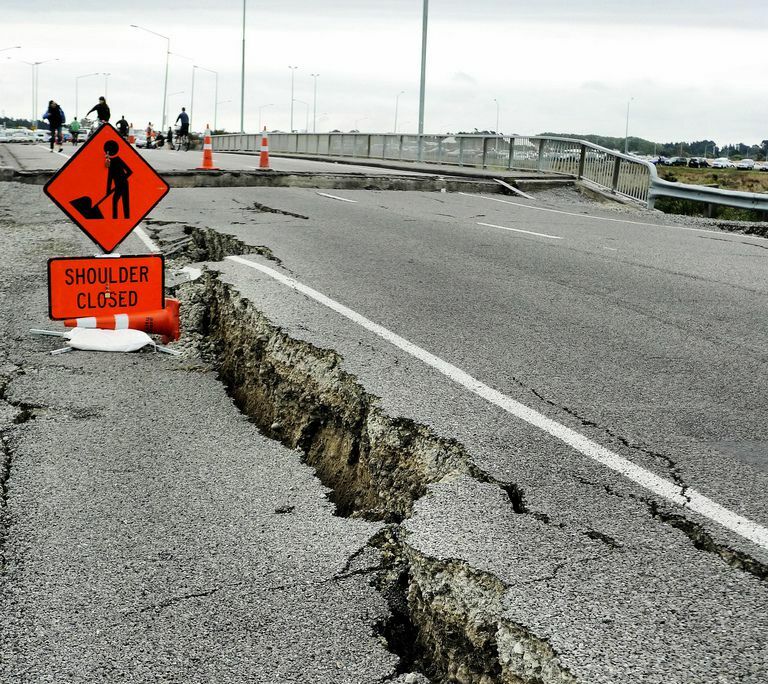 An earthquake or earth tremor manifests itself on the surface by ground vibrations. It is caused by the fracturing of deep rocks. This fracturing is due to a large accumulation of energy being released, creating or activating faults when the mechanical rupture threshold of the rocks is reached. The earth's crust is made up of several large plates that move relative to one another: some move apart, others converge, and others slip. Around 90% of earthquakes occur near the edges of these plates. Deep down, these plates move uniformly at a few millimetres to a few centimetres a year, but in the upper part of the Earth's crust (the first 30 km), this movement is not continuous. Faults can remain blocked for long periods, while the uniform movement of the plates (converging or diverging) goes on. Schematically, the scenario is as follows: little by little, the region around the blocked fault deforms (slow elastic deformation) and accumulates energy in the process, until it suddenly yields; there is seismic rupture, the tectonic stresses are released, the fault becomes blocked once more and the seismic cycle starts again.